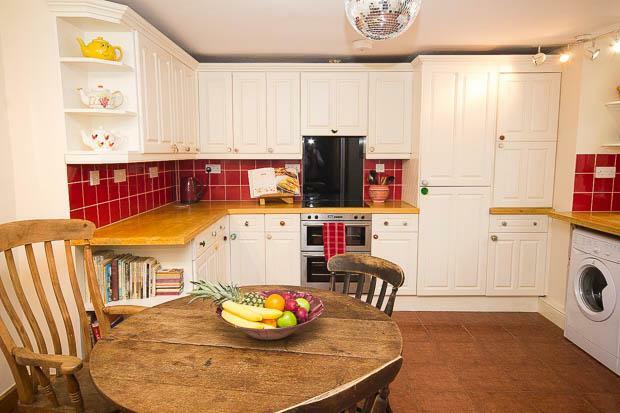 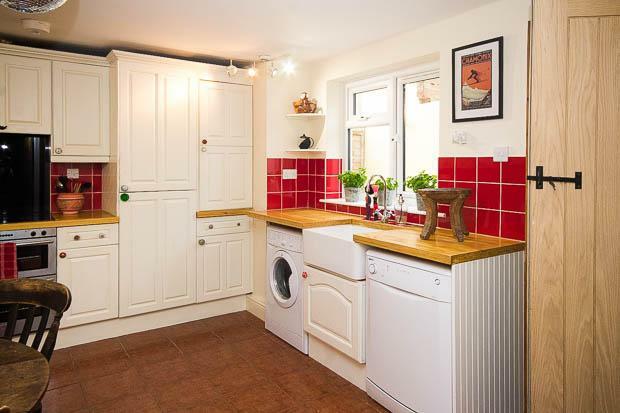 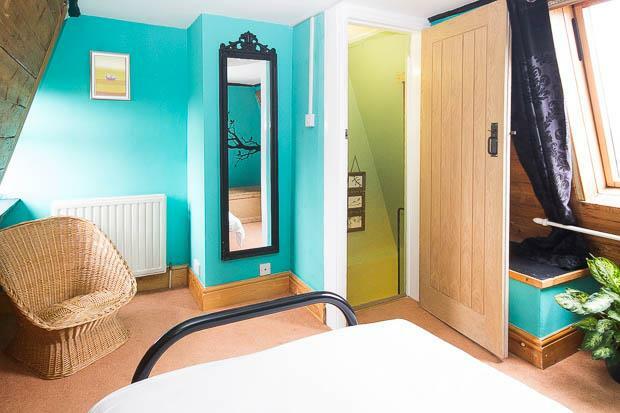 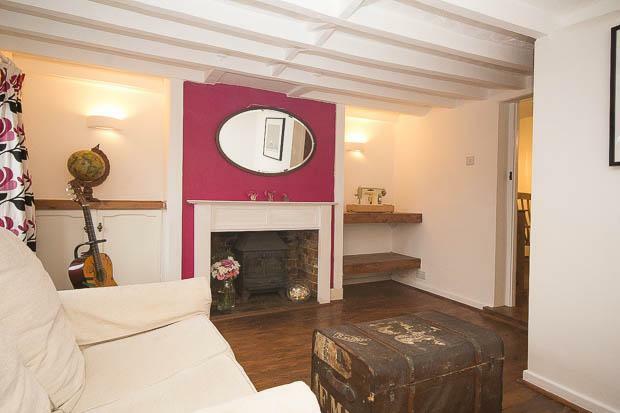 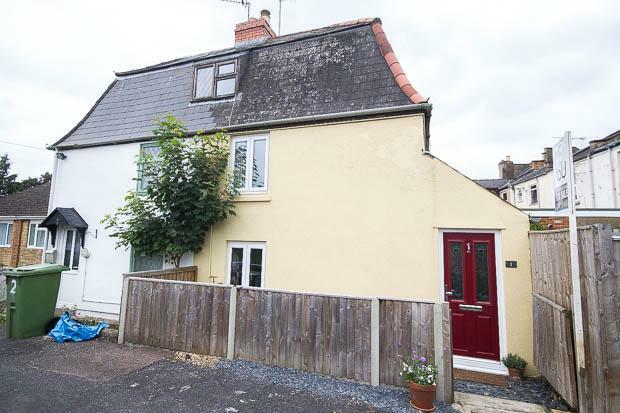 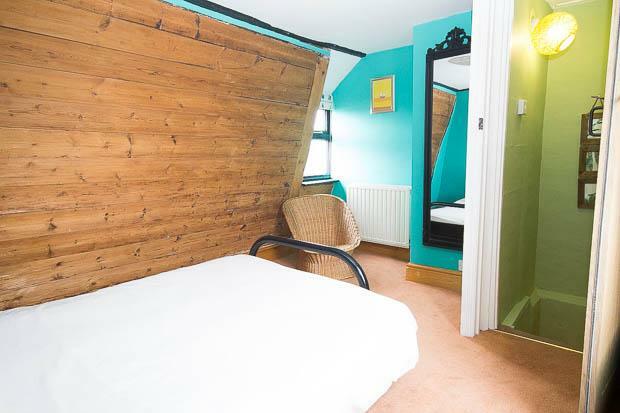 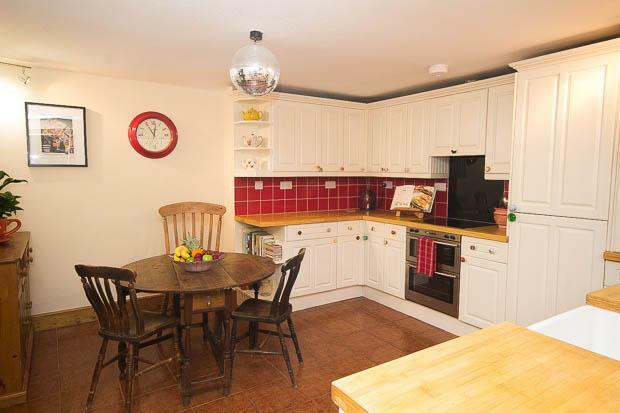 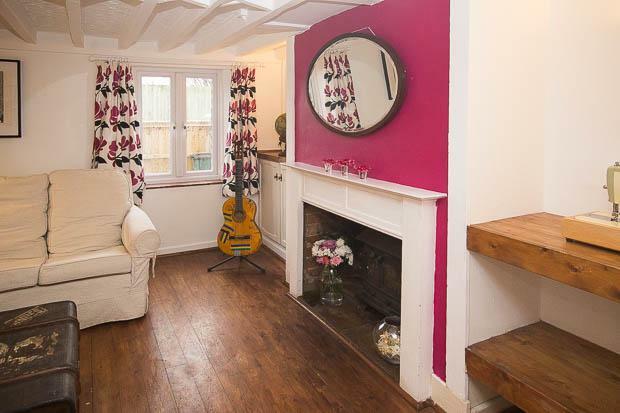 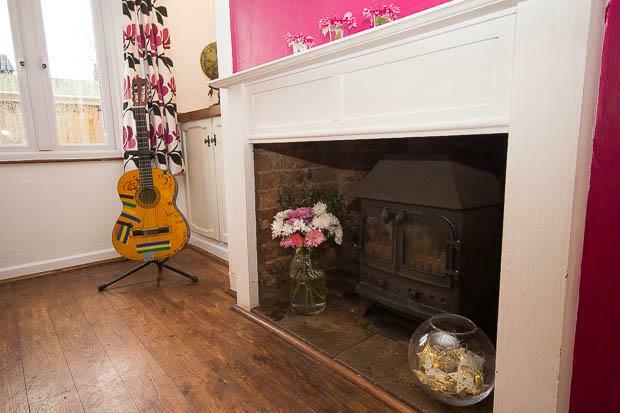 Immaculately presented, this beautiful cottage style property consists of three floors. 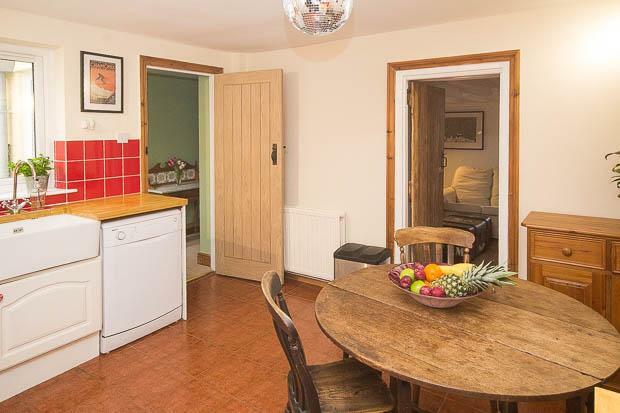 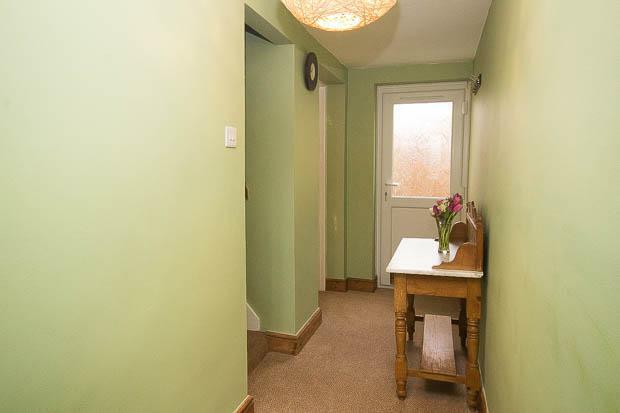 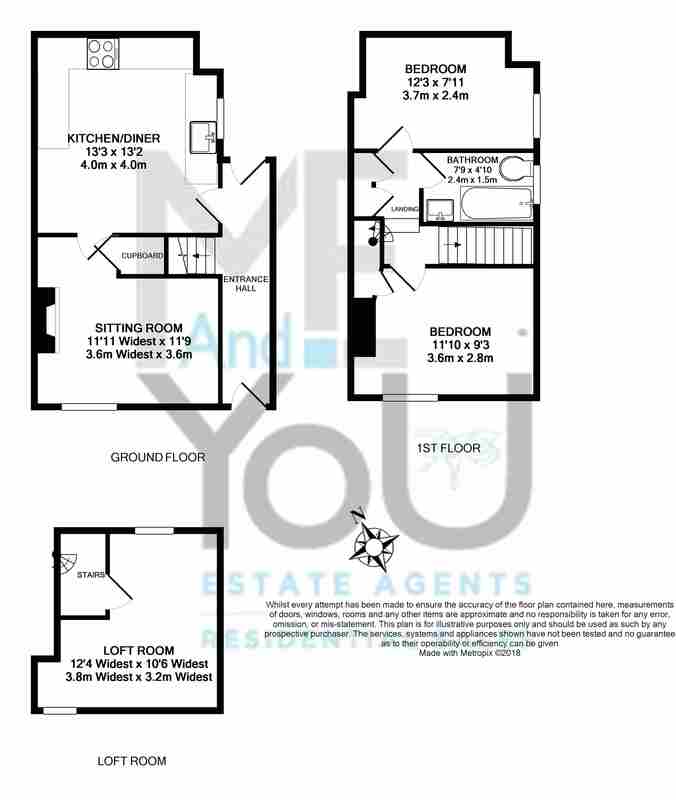 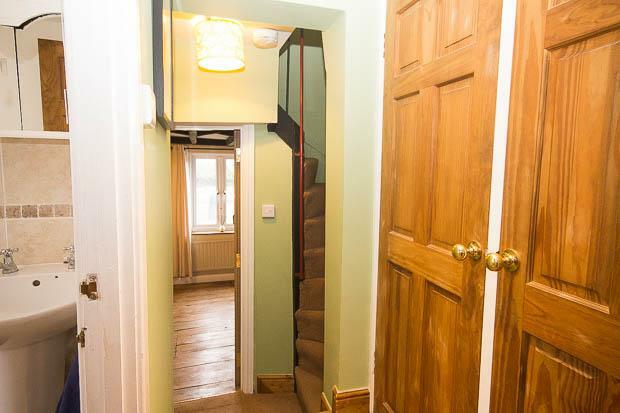 The ground floor comprises enclosed entrance hallway leading to the spacious kitchen diner. 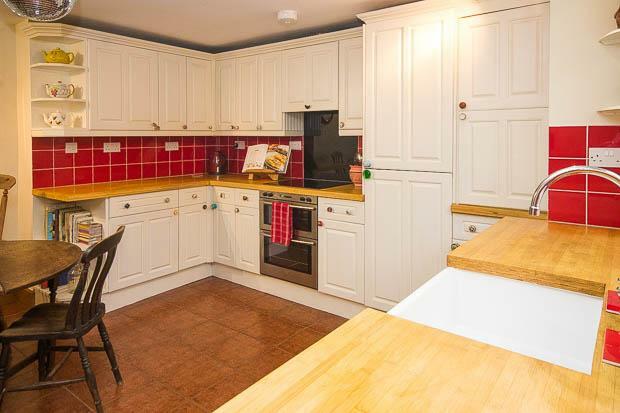 The fitted kitchen is furnished with solid wooden counter tops, white wooden cabinetry, a Belfast sink, fitted fridge freezer, oven and electric hob with extractor, ceramic tiled flooring and plenty of space for dining. 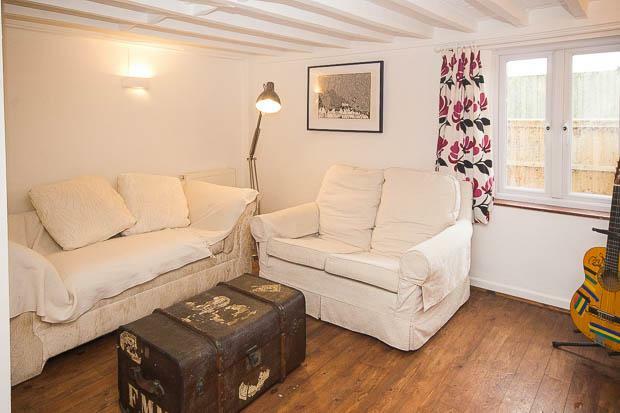 Set off from here is the cosy living room with a working wood burner and wooden floors. 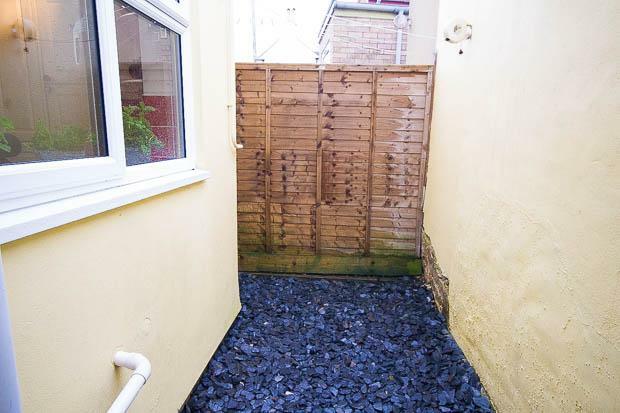 To the rear of the property is small enclosed courtyard. 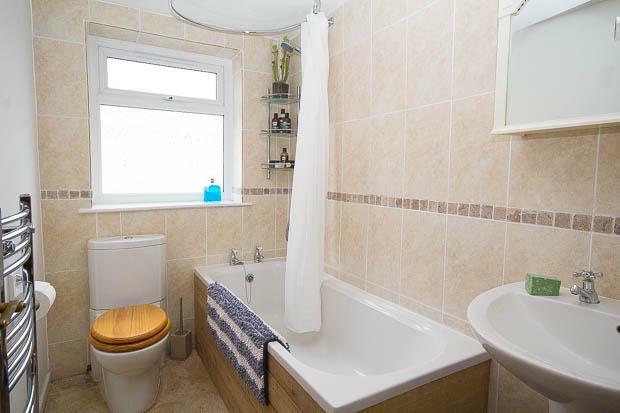 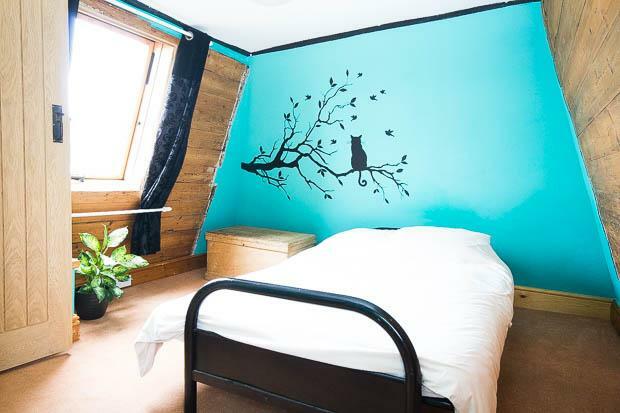 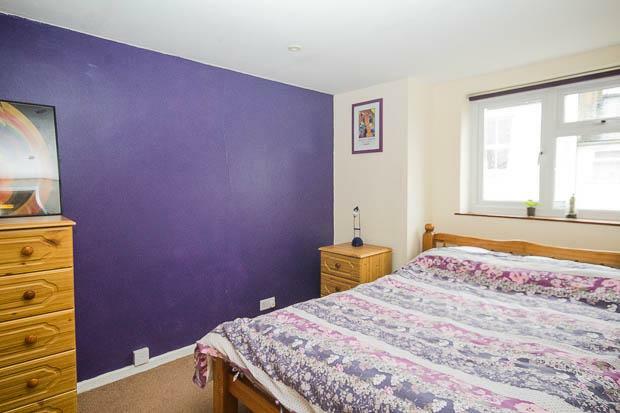 The first floor is occupied by a master bedroom which overlooks the front, a second double bedroom to the rear and a family bathroom, with mains pressure shower set over the bath, toilet and wash hand basin, tastefully decorated and tiled. 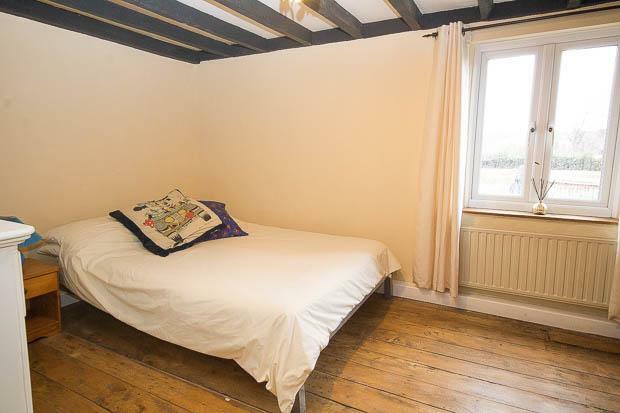 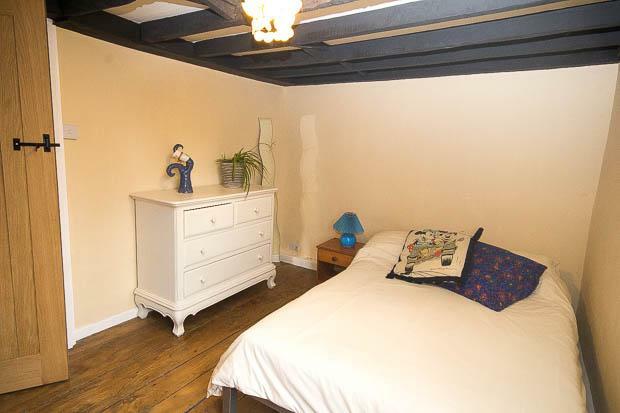 Finally, another good sized double bedroom is to be found up on the second floor. 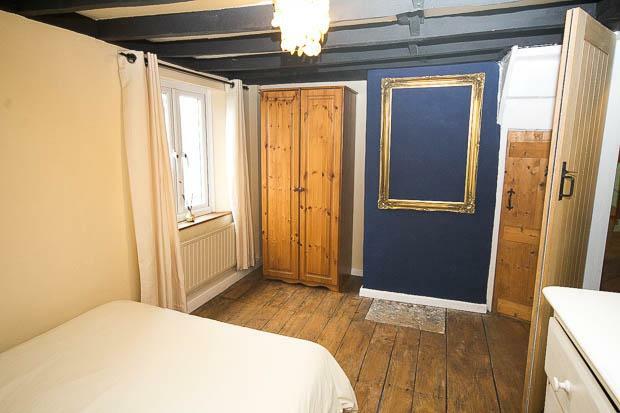 You will also find plenty of cupboard and storage space within the rooms and the landing area and traditional features throughout such as wooden beams and solid wooden doors with traditional door furnishings. 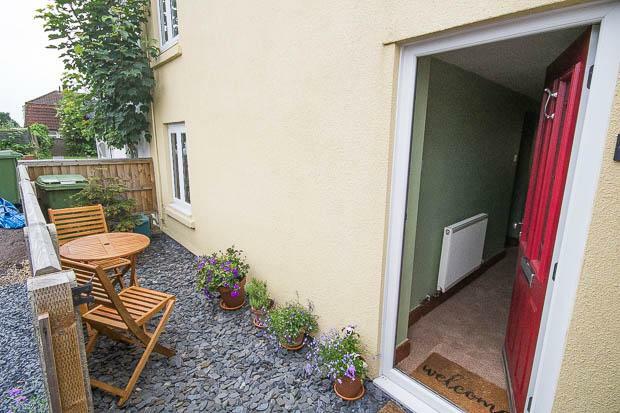 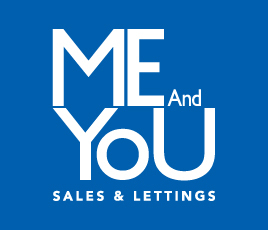 Marsh Close is situated within walking distance from the town centre and is close to many other local amenities. 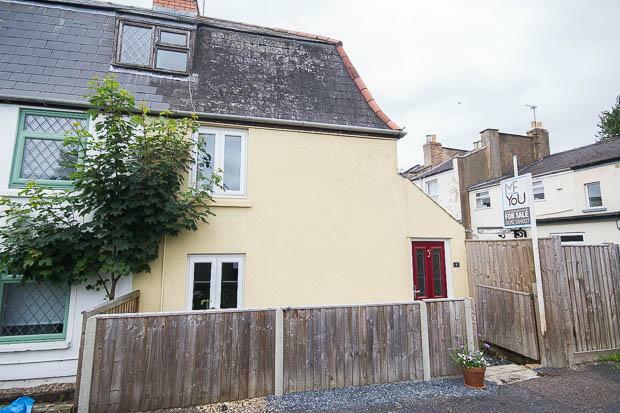 This property is superbly presented and spacious, and with only a small courtyard to the rear will suit those who do not require a garden.